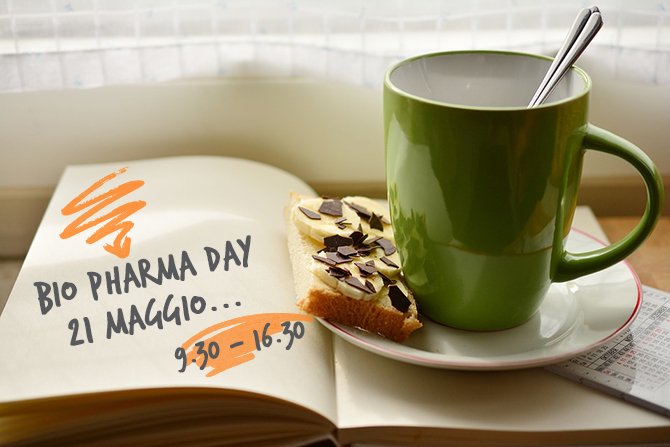 WHAT IS BIO PHARMA DAY? Bio Pharma Day is the exclusive career day organized by Jobadvisor in Milan, Florence and Rome, entirely dedicated to companies, research institutions, recruitment agencies and educational institutions in the medical, biomedical, healthcare, pharmaceutical and biotechnological sectors. 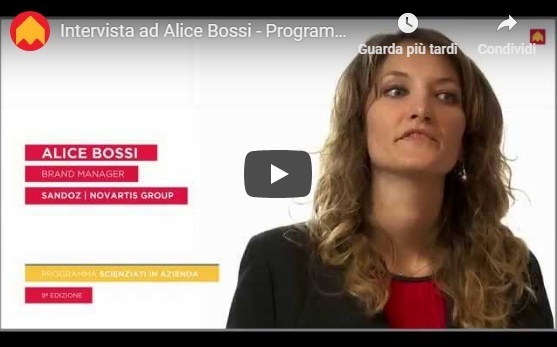 Bio Pharma Day is addressed to students, graduates and young professionals with a biomedical, biotechnological, pharmaceutical, medical and healthcare, medical and biomedical engineering background coming from the main Italian universities. Are you a Company willing to attend? 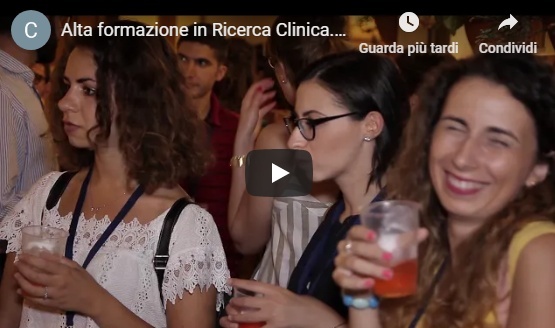 WHERE IS BIO PHARMA DAY FIRENZE? Here the companies that will attend the event. Visit their profiles, watch the videos and discover the opportunities. Some companies will run presentations during the event and webinars before the day of the event: see the agenda for the details. More companies are coming soon! Below the list of opportunities you can apply for attending the event. If you are logged in, the first ones marked with or are close to your degree or field of studies. More opportunities are coming soon! Before the day of the event we organize many webinars. A webinar is an online presentation. So wherever you are you can attend to it. You just need a device with an internet connection. You can also interact with the speakers throught the chat making your questions. 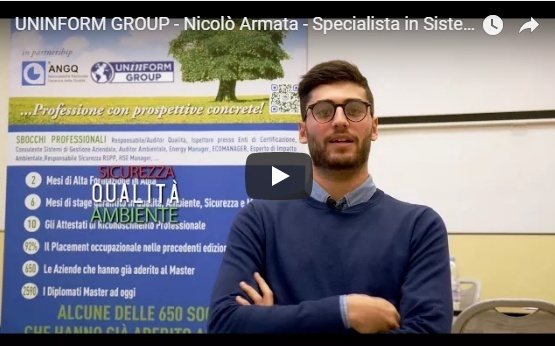 Rendi efficace il tuo cv e la tua candidatura! Denmark and Sweden are looking for you! Discover more about the companies that will attend the event. Watch the videos! Log-in, access the content and prepare yourself for the event.